Offered are a vintage 7" and 13" (approximate) vinyl carrying strap. 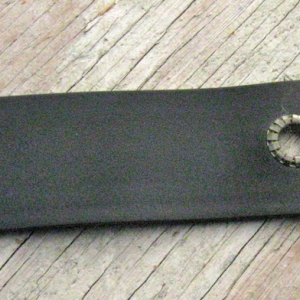 Metal grommets on either end. This bolts onto the top of refractror tube rings, and other scopes.